$6 advance tickets available online here: http://www.ticketfly.com/purchase/event/270985?utm_medium=bks or at ASTRO BLACK RECORDS; $8 day-of-show. OLD BABY is a Louisville-based band consisting of Todd Cook (Shipping News, Kings Daughters and Sons), Jonathan Glen Wood, Neil Argabright (Sapat), Drew Osborn (Workers) and Evan Patterson (Young Widows). 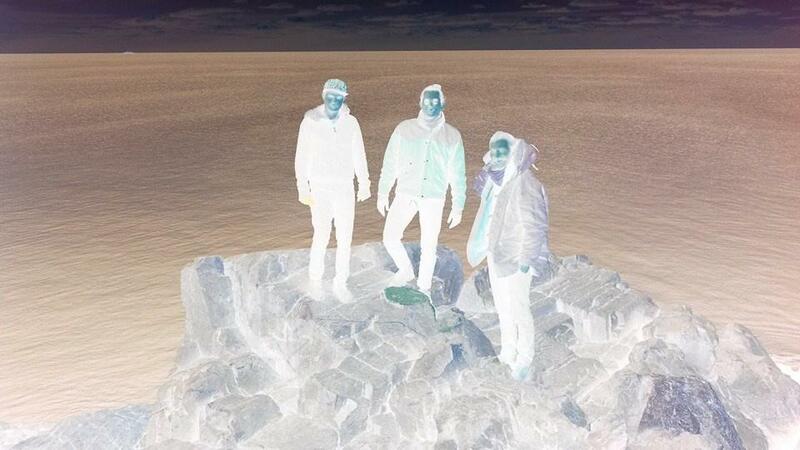 Their debut EP, Misunderstanding Human Behavior, was released last fall on Hawthorne Street Records. FAUN FABLES front woman Dawn McCarthy is a renaissance lady who enjoys singing, theater, folklore, dancing, traveling, nature and studies of the hearth and food history. Her performing background was forged in oral tradition amidst a large musical family in Spokane, Washington and continued with studies in music theater, rock bands, Action Theater, Polish theater and ethnomusicology. Her most recent release is What the Brothers Sang, a collection of songs made famous by the Everly Brothers, in collaboration with Bonnie “Prince” Billy (aka Will Oldham). Together with Nils Frykdahl, they form the core of FAUN FABLES. 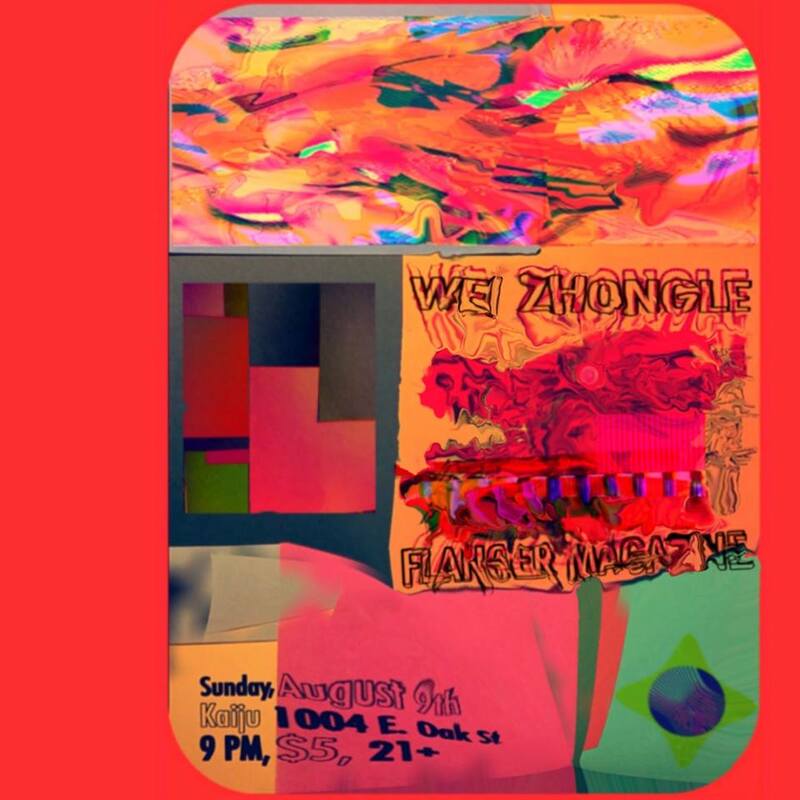 WEI ZHONGLE is a band from Carbondale, Illinois whose “engaging but challenging music derives from many eastern and world influences, including Gamelan styles of Indonesia as well as African and Chinese orchestral music, fused with lyrics filled with nonlinear thoughts.” — Carbondale Rocks. Check out the Facebook invite here: https://www.facebook.com/events/630488573631886. This entry was posted in Activities, Upcoming Events and tagged Astro Black Records, Cropped Out, Drag City, Faun Fables, Old Baby, Upcoming Events, Wei Zhongle on May 6, 2013 by othersideoflife.